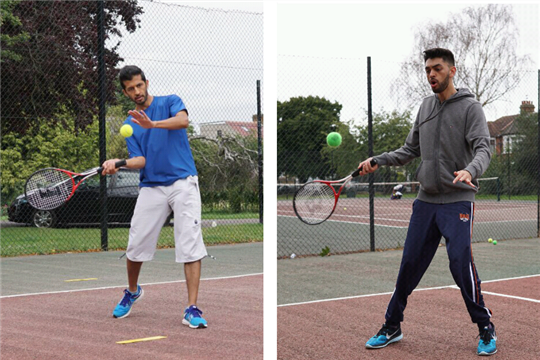 Welcome to play tennis in Redbridge, we have 10 parks with tennis courts that are free to use during park open times. We are trialing FREE court bookings at 2 of our Parks, Clayhall Park and Goodmayes Park. This will enable us to gather data on usage to help support funding applications to develop and maintain the tennis courts in our parks. If successful we may roll this out to all parks. 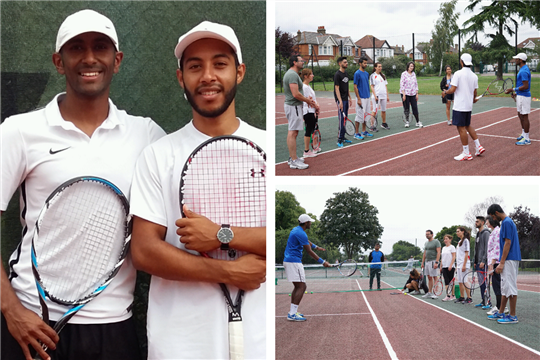 In partnership with Redbridge Sport & Leisure we will also be running some ‘Tennis for a Tenner’ sessions, 5 week block of instructor led tennis coaching sessions. Bookings can be made through the Parks pages.